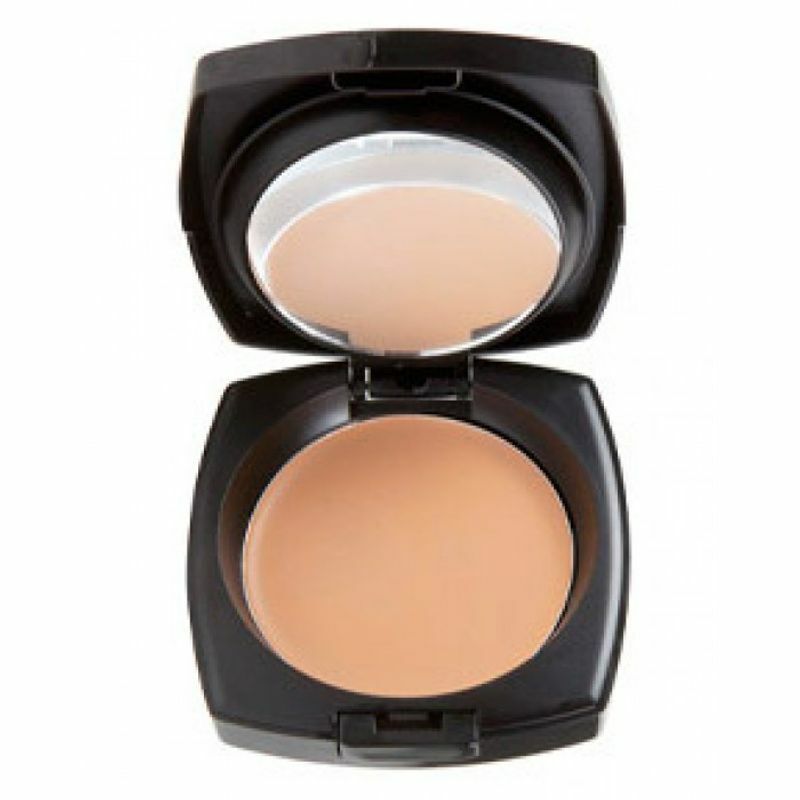 The hydrating formula evens out skin tone and sets to a velvety powder finish. This lightweight formula combines the coverage of a cream foundation with the staying power and shine free finish of powder. 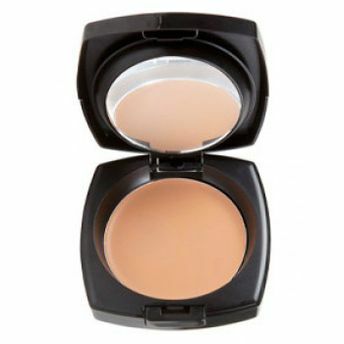 Naturally covers imperfections and comfortably evens out skin tone without masking skin texture. Available in Light and Medium.